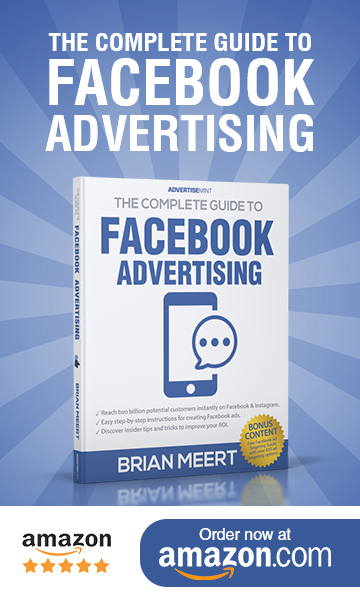 As the demands of Facebook’s partners grow, so do Facebook products. Earlier last week Facebook launched 360 Live, and, this week, Facebook announced that it’s currently adding another Live feature: Live Audio. Although the details of this new format is scanty, Facebook disclosed Live Audio’s three exciting new features: low wifi connectivity, real-time interaction, and screen-off audio. Live Audio alerts the broadcaster of low internet signals and presents another option for connecting with audiences. However, Facebook did not disclose what these options are. Facebook may possibly provide more details about this feature when Live Audio officially rolls out. Live Audio functions similarly to Live Videos: users can discover live audio content as they scroll down their news feeds, and, during the live recording, they can ask questions, leave reactions, or share the broadcast to friends. Facebook did not disclose whether or not the broadcaster’s Facebook friends will be notified of the live broadcast. However, since Live Audio functions similarly to Live Video, it is safe to assume so. Users with Android devices will be able to listen to a Live Audio even if they leave the Facebook app or lock their phones. Those with iOS devices, on the other hand, can listen to the broadcast while browsing other parts of Facebook. 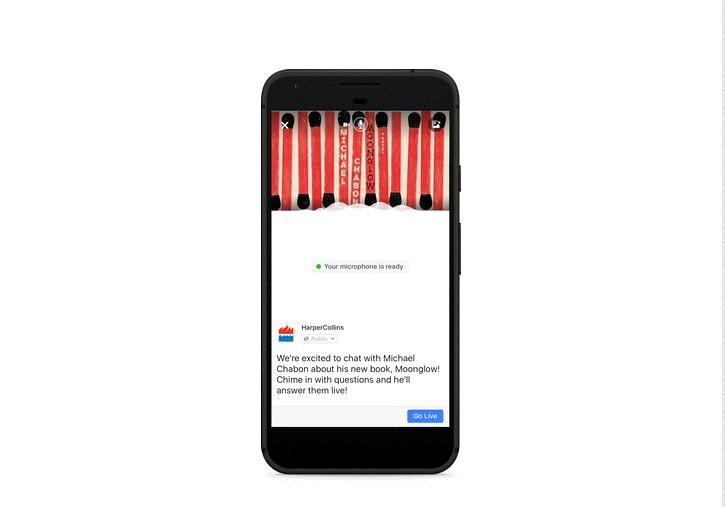 Although Facebook is currently testing Live Audio with a select few partners such as BBC World Service, LBC, Harper Collins, and authors Adam Grant and Brit Bennett, it plans to make this new feature available to more publishers and Facebook users next year. The date for Live Audio’s official release is yet to be determined. Would you ever use Live Audio? Leave your comments below or share link to friends.